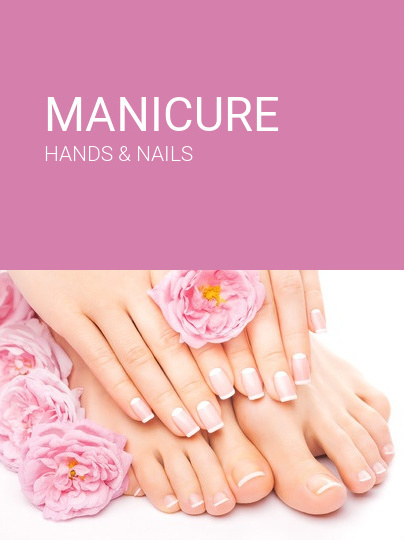 Come and relax with a Manicure, Pedicure, Body Wrap, Body Scrub and other pampering services. 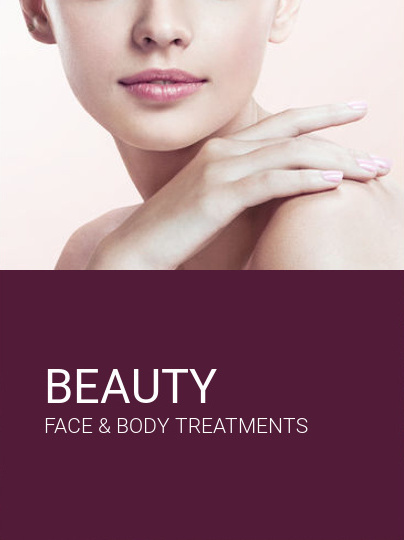 Enjoy our beauty procedures in a quiet comfortable place. Another detailed information about your services, why is Beauty Salon the right place to go and another detailed information about your services, why is the right place to go. Here you can write another text about your services. when evening comes, there’s no place for natural, subtle or barely-visible colours! 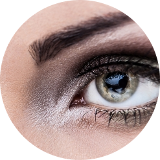 add a little bit of power to your final look with false lashes to leave a stunning glamorous finish. Ask for your Beauty Salon Card (BSC) and enjoy our services with another benefits. Here you can write another text about your services, another texts, information.